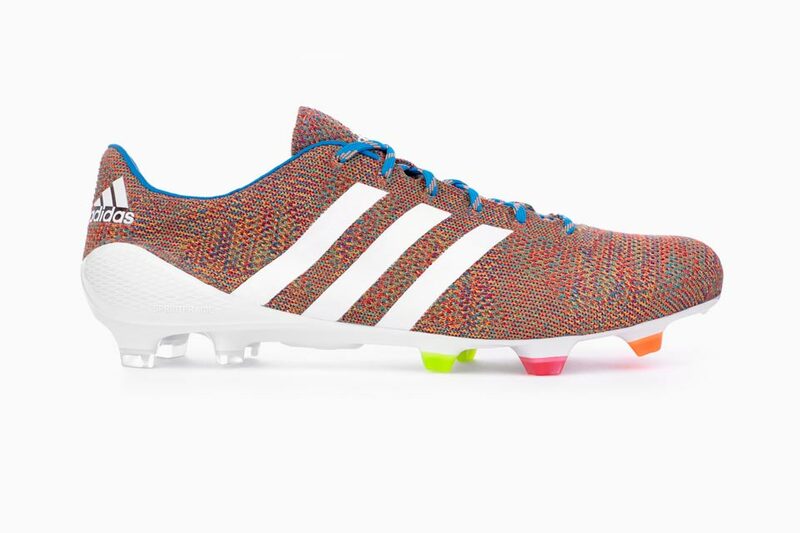 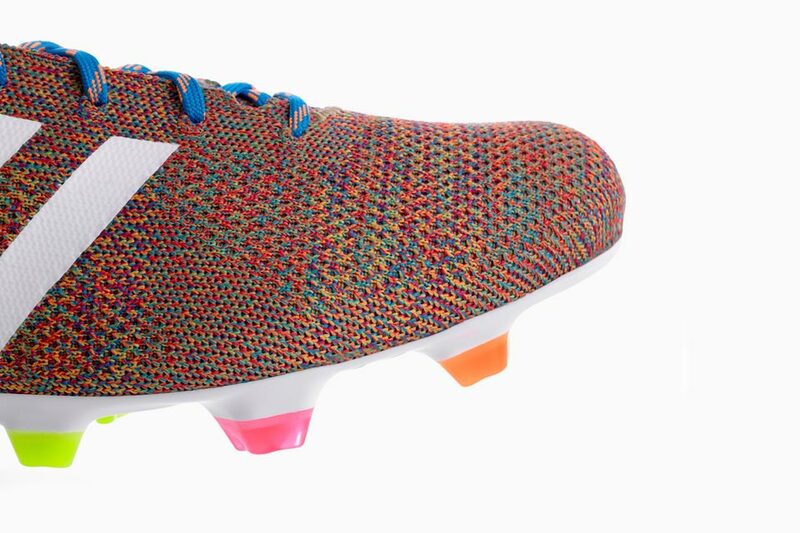 adidas has for the first time ever equipped a soccer boot with its Primeknit technology. 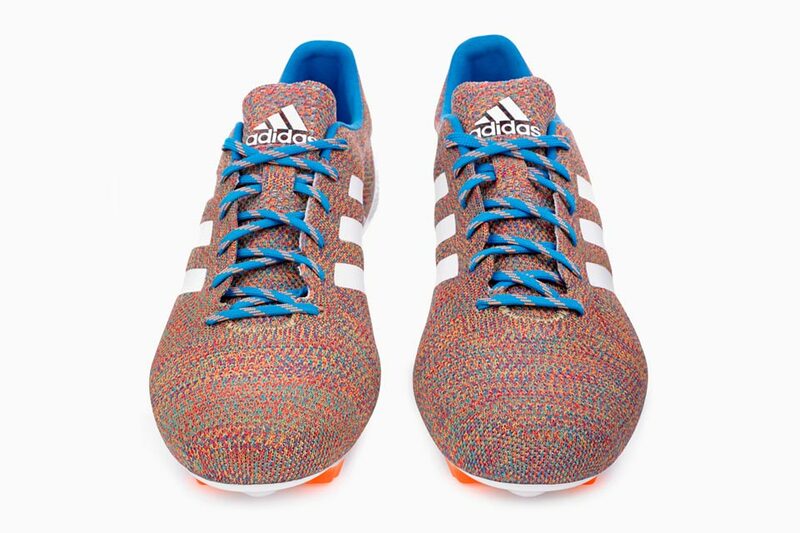 The classic Samba silhouette now comes covered heel to toe in a multi-colored knitted upper. 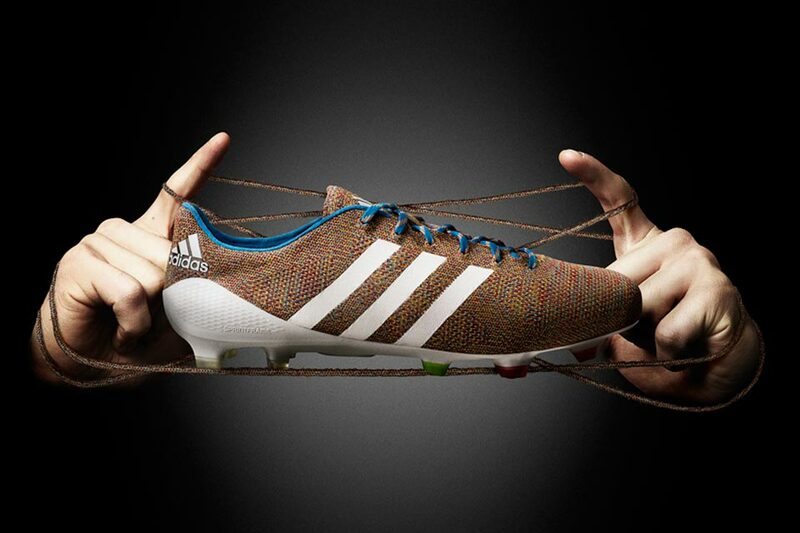 Each yarn uses a special coating to ensure the boots stay water resistant even when playing on a wet pitch. 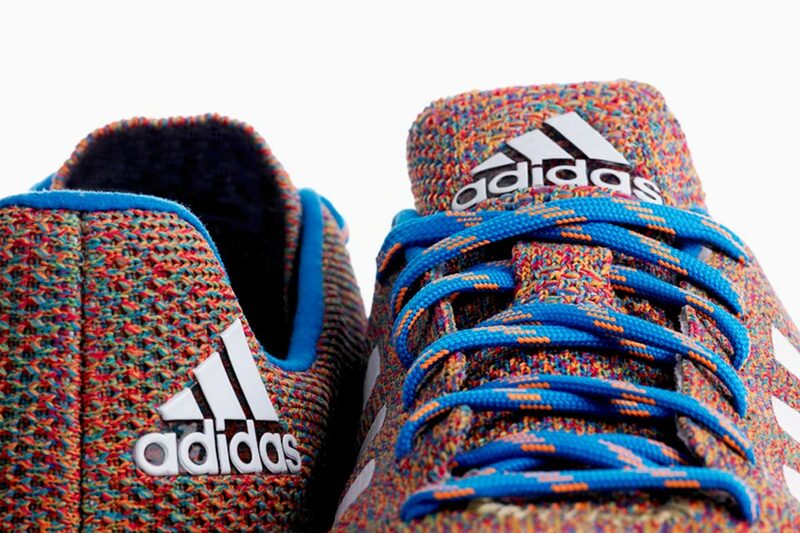 The limited edition Samba Primeknit launches March 17 at at select adidas boutiques and retailers, as well as adidas’s online store.